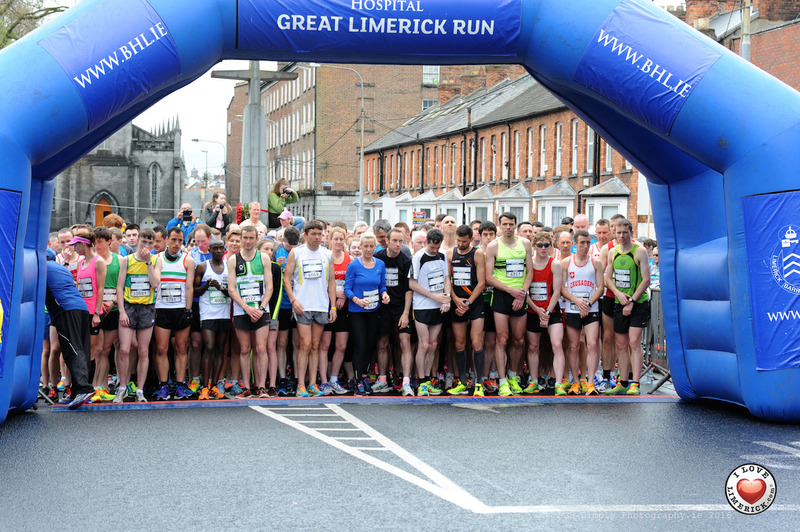 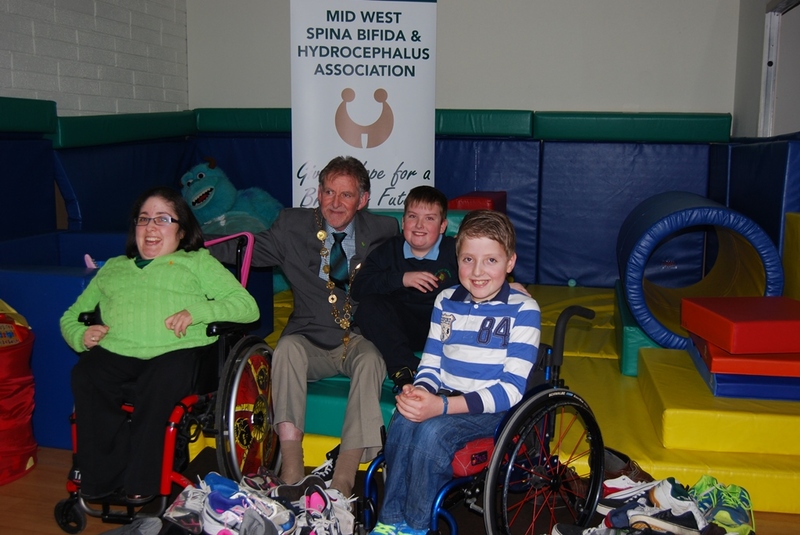 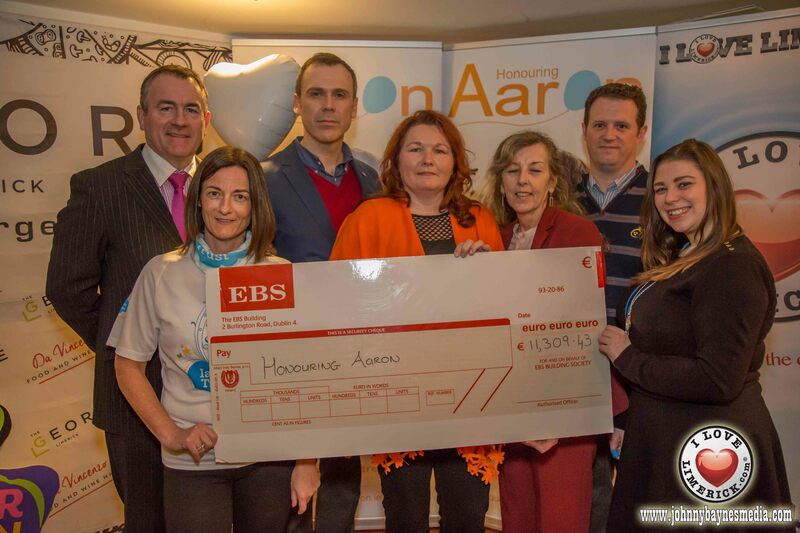 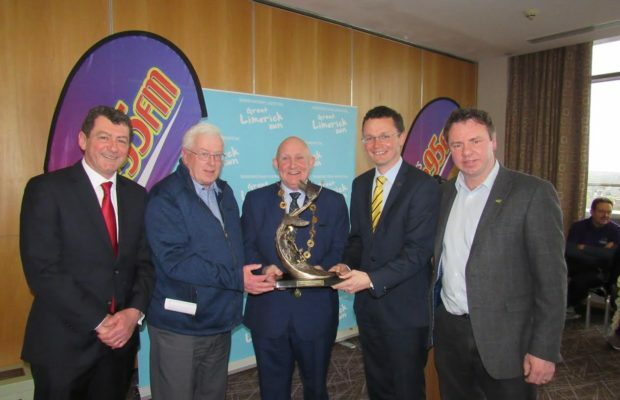 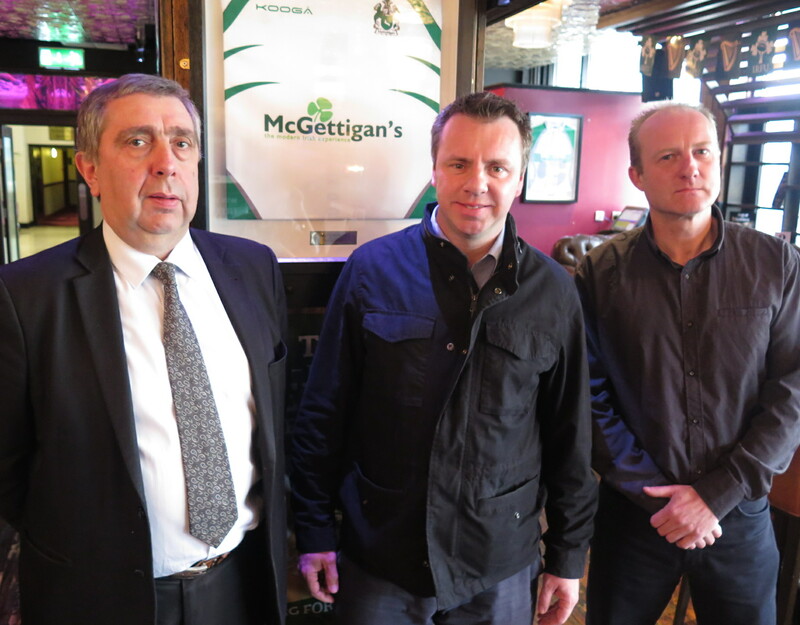 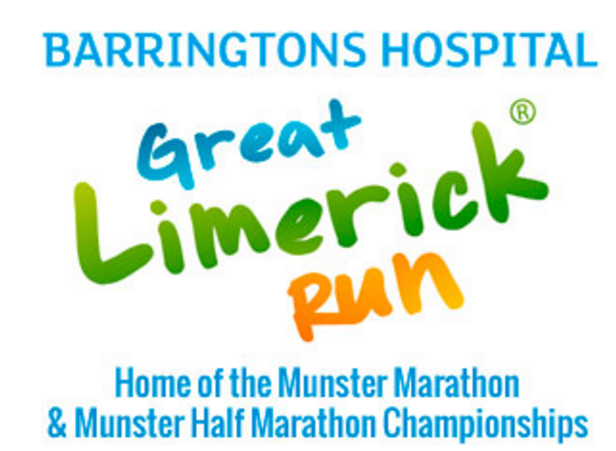 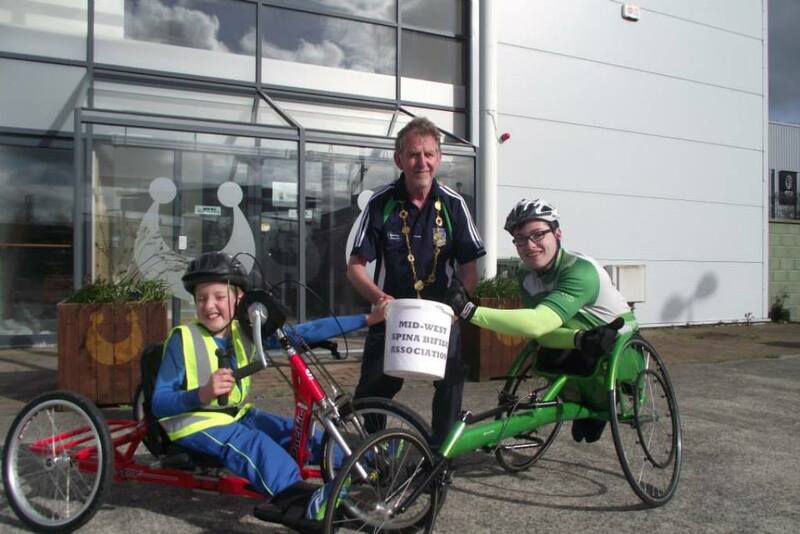 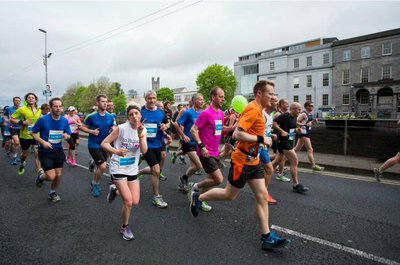 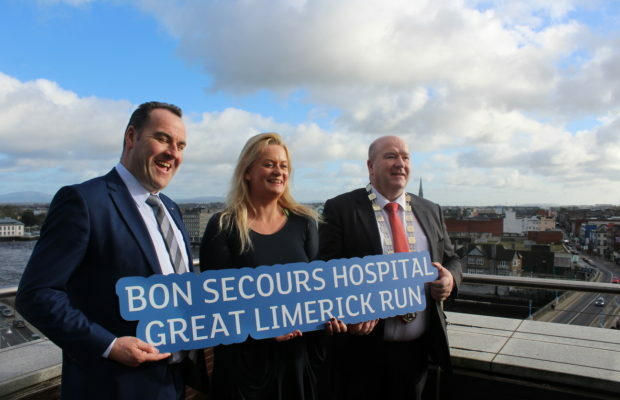 The Barrington’s Hospital Great Limerick Run is a mass participation sporting event. 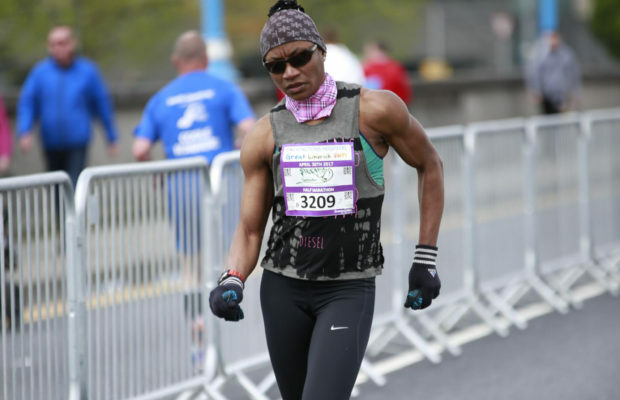 It is about encouraging individuals to compete and achieve their personal goals. 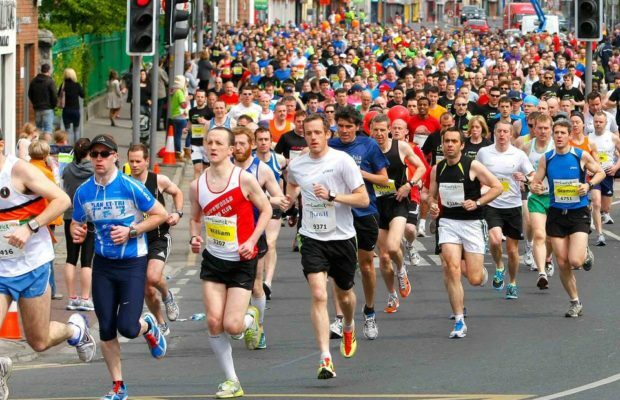 The inclusiveness of the event with three separate races has captured the attention of people across all social and demographic backgrounds. 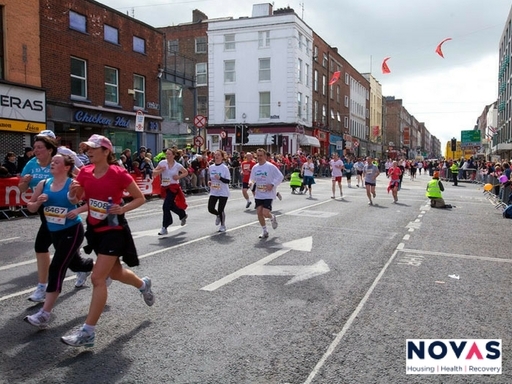 From the young to senior citizens, competitive athletes to occasional runners or walkers our team will help you cross the finish line. 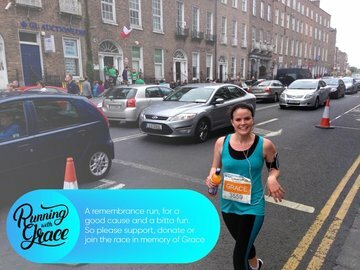 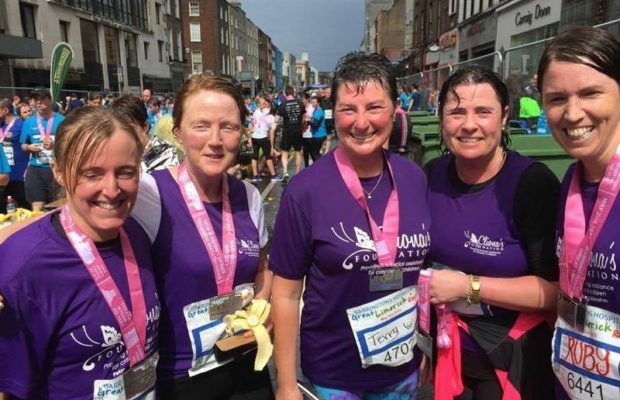 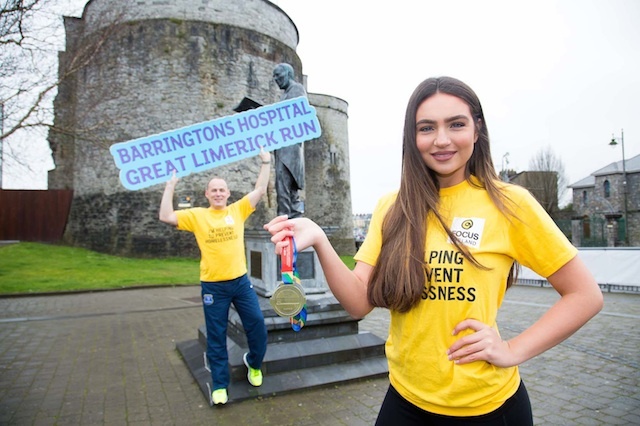 In just 6 years the Barringtons Hospital Great Limerick Run is now the fastest growing participatory event in Ireland with over 14,000 race entrants registered in 2015. 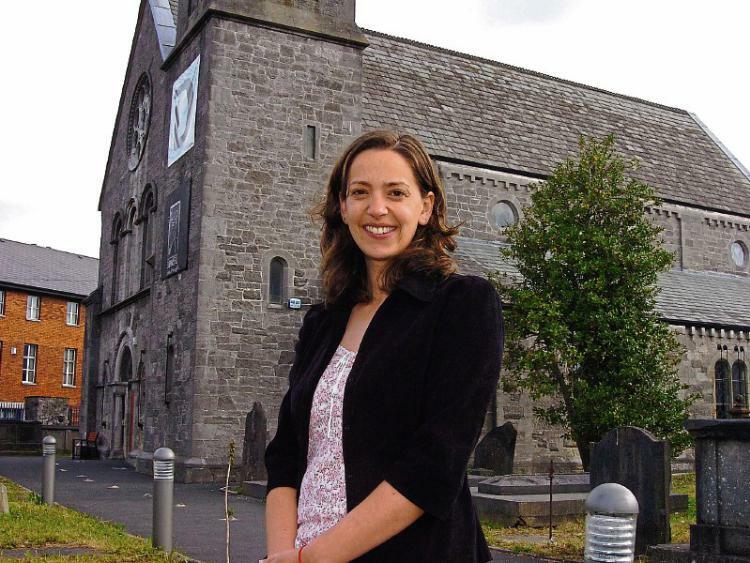 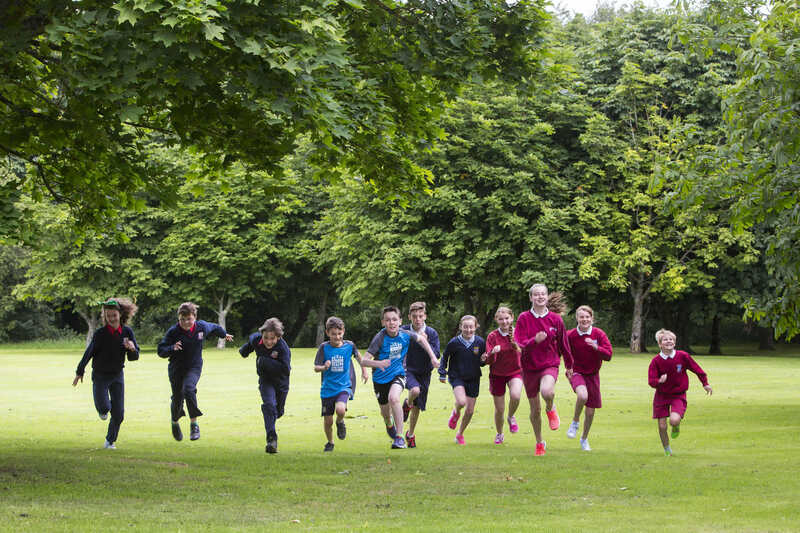 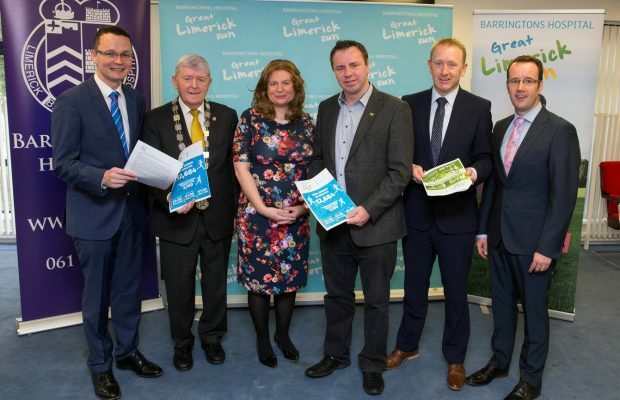 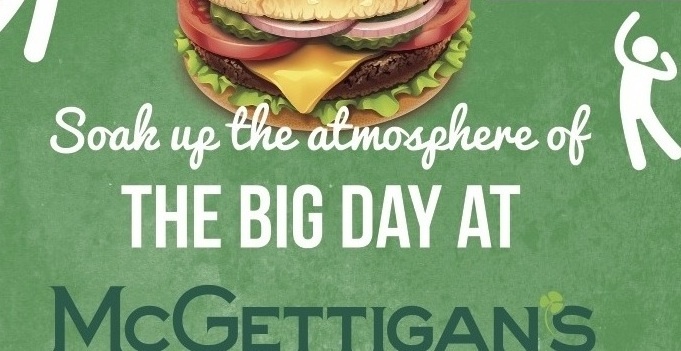 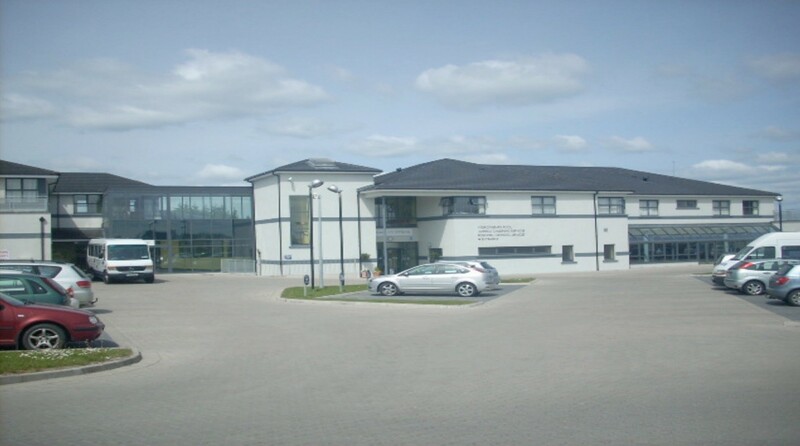 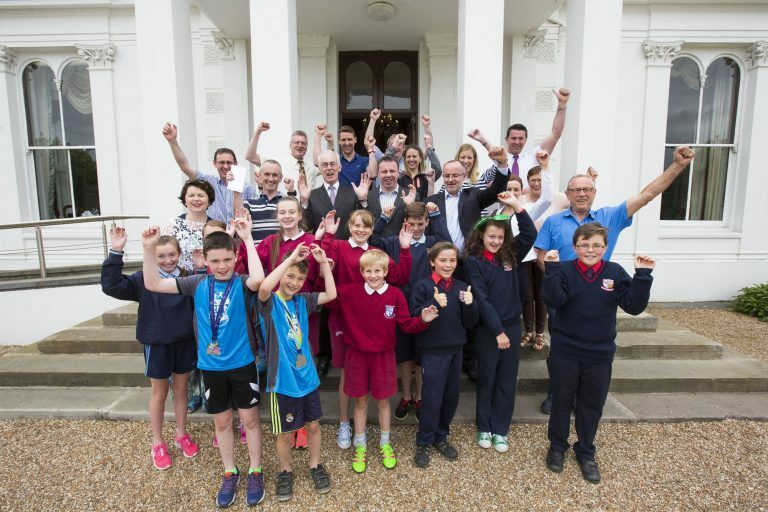 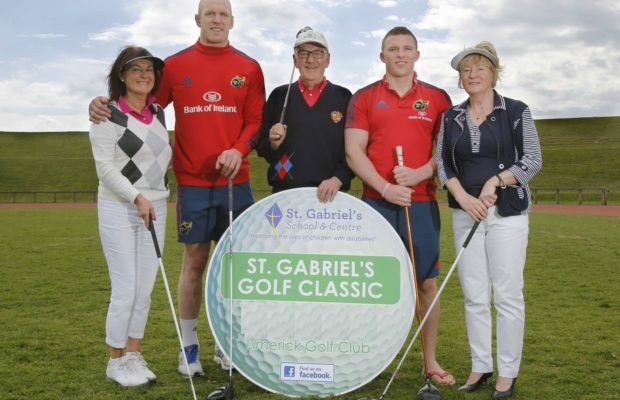 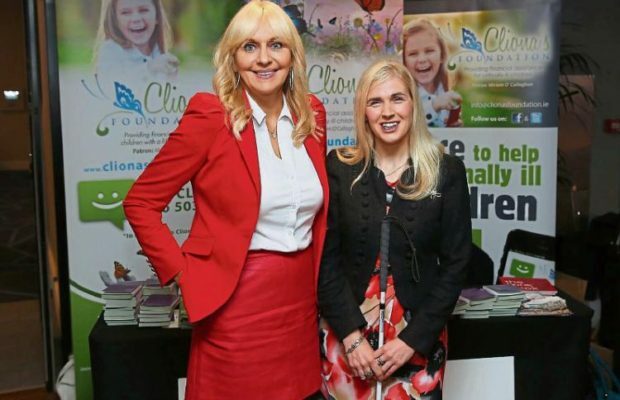 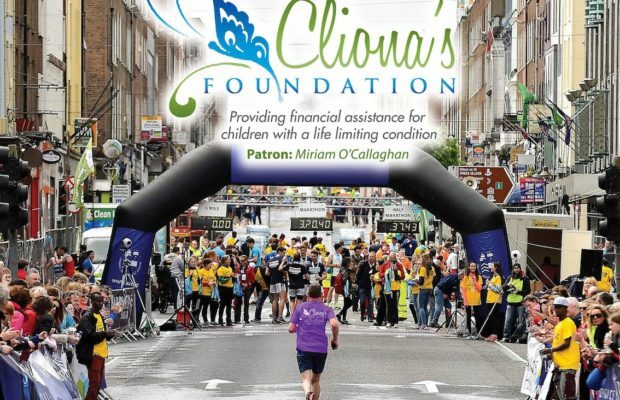 According to an economic and social impact report commissioned by Limerick City Council, 49% of respondents stated that the event was the main reason they started physical exercise. 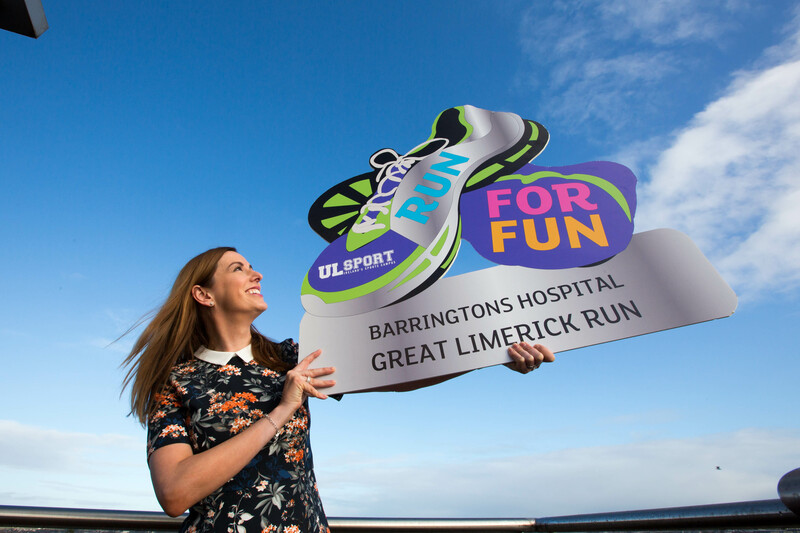 We are building a hugely successful event through our engagement with community, voluntary, statutory and private organisations.